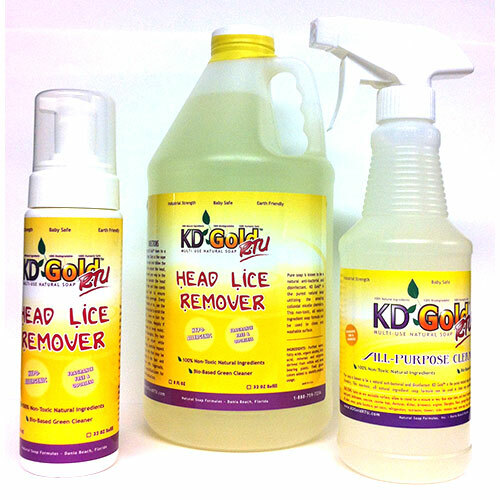 Who are the people behind the Lice Solution? 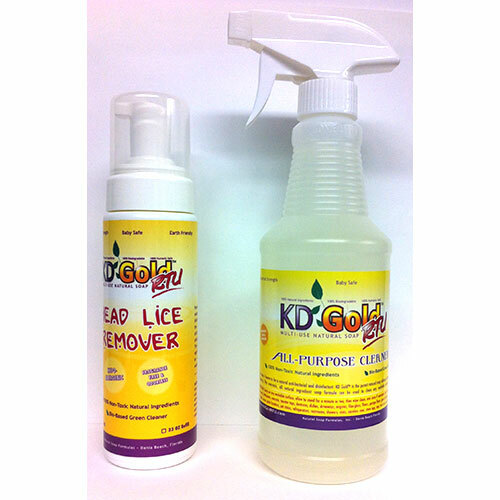 Kaylin D’Aire and Irene Hartfield founded the site in 1998 when Kaylin received an inquiry at the Labelit Poison Foundation asking if over-the-counter head lice remedies could kill. Kaylin’s research into pesticide poisoning and her own experience with being chemically sensitive showed her that yes, using pesticides directly on the skin can be deadly. Both Kaylin and Irene had been living “non-toxic” for some time and were appalled that anyone would actually put a pesticide on a child’s head. Having successfully gotten rid of lice from Kaylin’s household with her non-toxic multi purpose soap in one day, this news had to be shared with the world. So, the two began taking orders online and shipping their non-toxic product in a convenient ready to use form all over the world. Their 800 number began ringing off the hook day and night with people reporting that they had been fighting head lice infestations for months and, sometimes, years. Because they could not afford to do an “official” study and had only anecdotal evidence of the efficacy of the product, when they received a letter from the Federal Trade Commission telling them to cease and desist selling the product, they stopped doing so. Their hands were tied because their product was a non-toxic natural soap that was not regulated. So, even though it obviously was effective in its mission, nonetheless they could not make claims about killing bugs and so kept the web site up as an informative site with an 800 hotline help number. As the calls kept coming in with people in dire straits, many with chronic cases of head lice, Kaylin kept copious notes. She asked about the cleaning products people used, if they had any recent bug sprays performed on their property, what previous lice products they had tried, what were the symptoms, etc. Patterns began to emerge. Our findings after interviewing literally thousands of people over the years? What really attracts lice is a compromised immune system. Like any “bug,” lice are attracted only to certain folks. 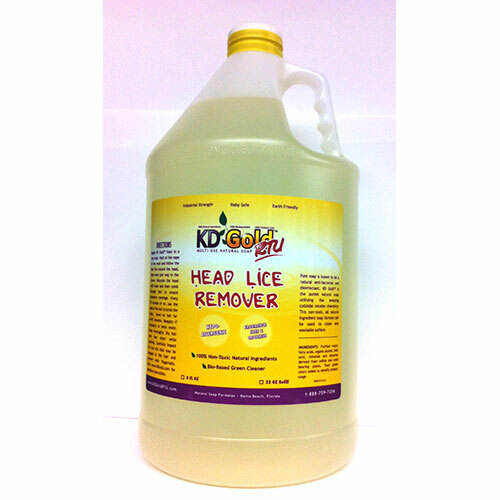 Many chronic cases had had an extermination of some kind performed recently before contracting lice. Approximately 80% used Tide detergent. We hope you will use the site and its information and spread the word to your family and friends to NOT use a pesticide product when coping with lice. There are many more natural products on the market now. Of course, we believe that if you remove all household chemicals from your home, you will be much less likely to contract lice in the first place. 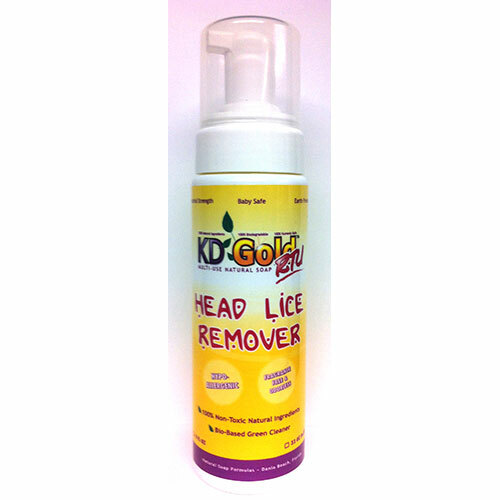 Chronic Head Lice – Why? © 2019 Lice Solution. All Rights Reserved.